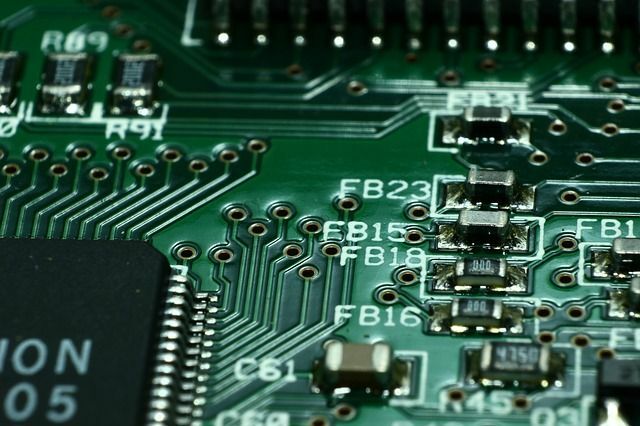 We all know that multi-layer ceramic capacitors (MLCCs) are becoming rarer than hens' teeth, and whilst procurement teams are desperately seeking elusive stock, the pressure is increasing on design engineers to come up with viable alternatives. Different package sizes, values, tolerances or dielectrics might be considered, always bearing in mind, of course, the voltages, leakage currents, failure modes, ESRs and various other things that might need to be maintained to keep the integrity of the design. In this post by Caroline Hayes, Panasonic discuss the relative merits of polymer capacitors against MLCCs. The technical detail maybe a little hard to digest for all but the most diligent hardware designer, but it might offer a ray of hope in providing something more readily available. This raises the question, why switch to polymer technology? The answer is that MLCCs cannot achieve the same high capacitance as polymer for the same footprint and volume. Secondly, the MLCC exhibits strong capacitance dependence on DC bias due to ferroelectric dielectic materials used for MLCCs.